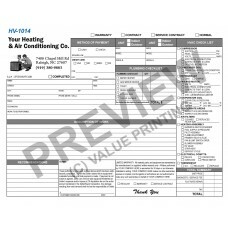 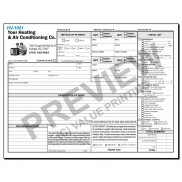 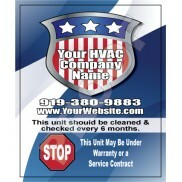 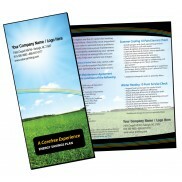 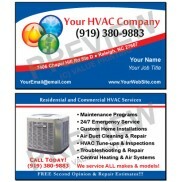 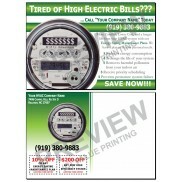 Combo HVAC invoice form and Plumbing Work Order checklist, free edits, ships 2 business days after proof approval. 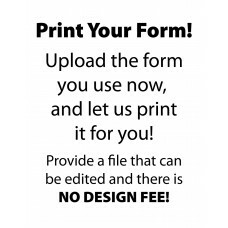 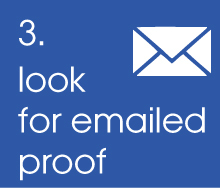 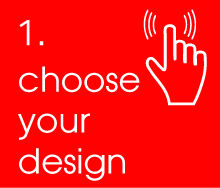 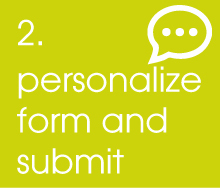 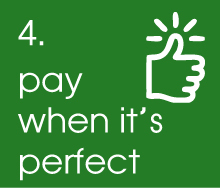 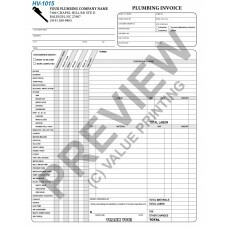 Plumbing Work Order Invoice form, Checklist style, free edits, ships in 2 business days after proof approval. 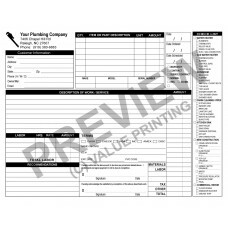 Checklist style Plumbing Work Order Invoice form for Residential and Commercial repair, free edits, ships in 2 business days after proof approval.